Schedule your UpClose visit today! 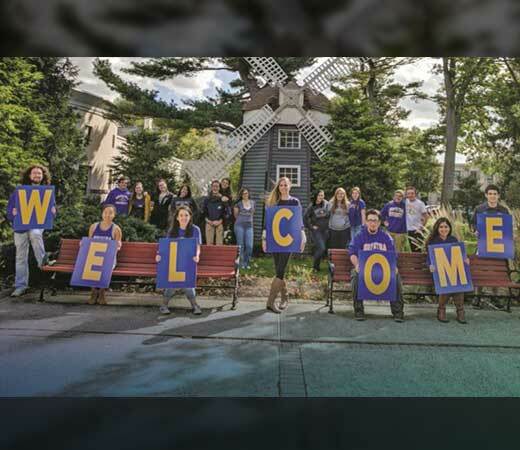 Spend the day on Hofstra's campus and let the members of the Hofstra community welcome you and share information about our academic and student life programs. Meet faculty from a variety of academic departments, check out clubs and organizations at our Student Life Fair, and enjoy an ice cream social with other future members of the Pride! Register for one of our Weekday Admitted Student Days. Program begins at 9:45 a.m. 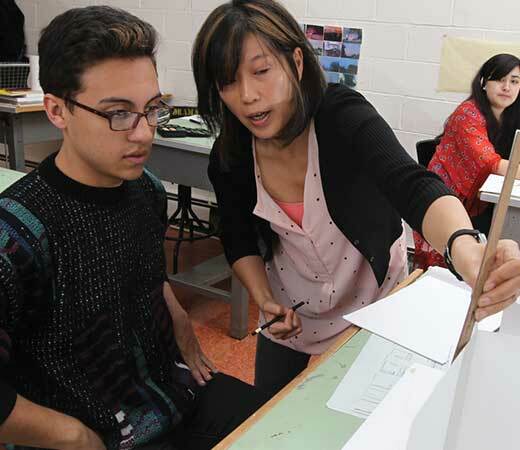 Interested in becoming a Hofstra student-for-a-day? The Hofstra UpClose Program allows prospective students to experience a day in the life of a Hofstra student. During your visit you will meet with a current student who is pursuing a degree in your major area of interest. This student will act as your host for an “UpClose Look” to what student life is all about at Hofstra. Activities include, but are not limited to: attending classes, meeting faculty and staff in your area of academic interest, dining on campus, and exploring opportunities to get involved in clubs and organizations. 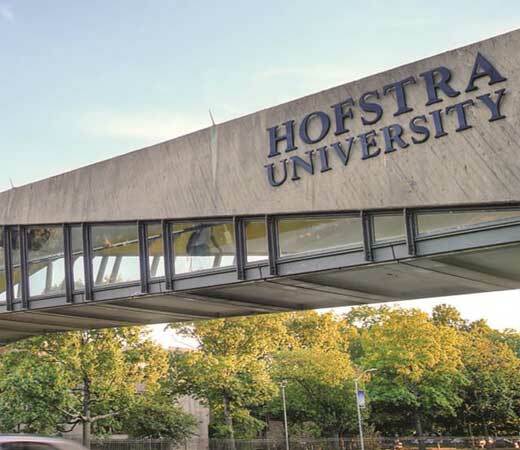 Our information sessions and tours allow you to learn about admission, scholarships and financial aid, as well as explore the Hofstra campus with a current student. Information sessions are generally held Monday through Friday at 10:15 a.m. and 2 p.m., Saturdays at 9:30 a.m. and 11 a.m., and select Sundays at 10 a.m.